 GC Comet is an attractive versatile, compact stacking chair, offering strength, stability and comfort with a pleasing design. 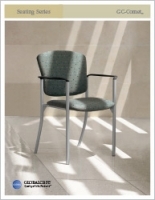 Several back profiles and height options allow for customization of the look to suit the space and application. 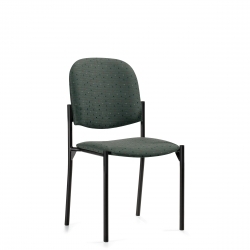 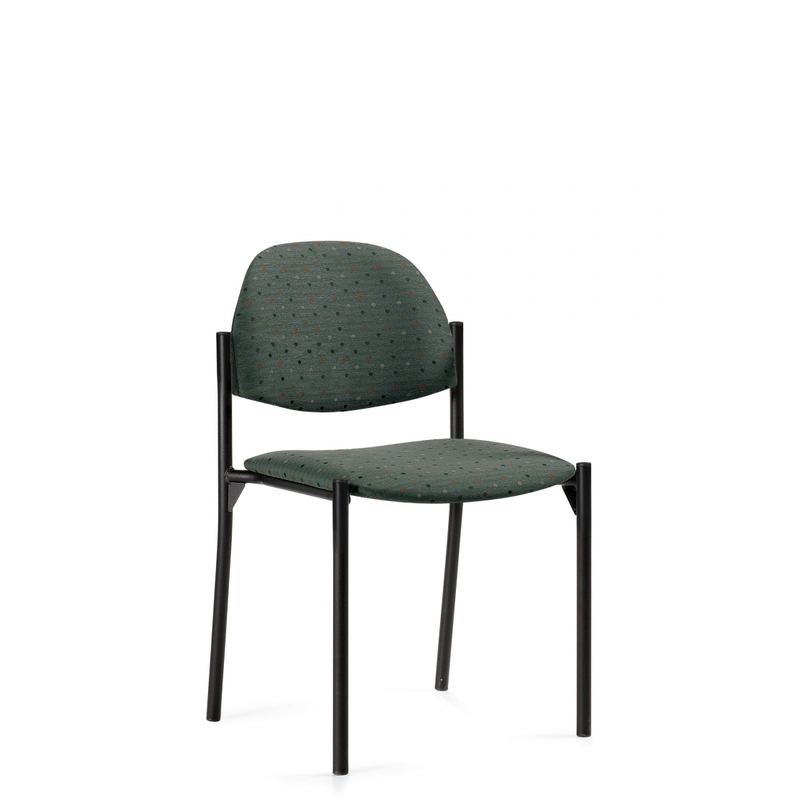 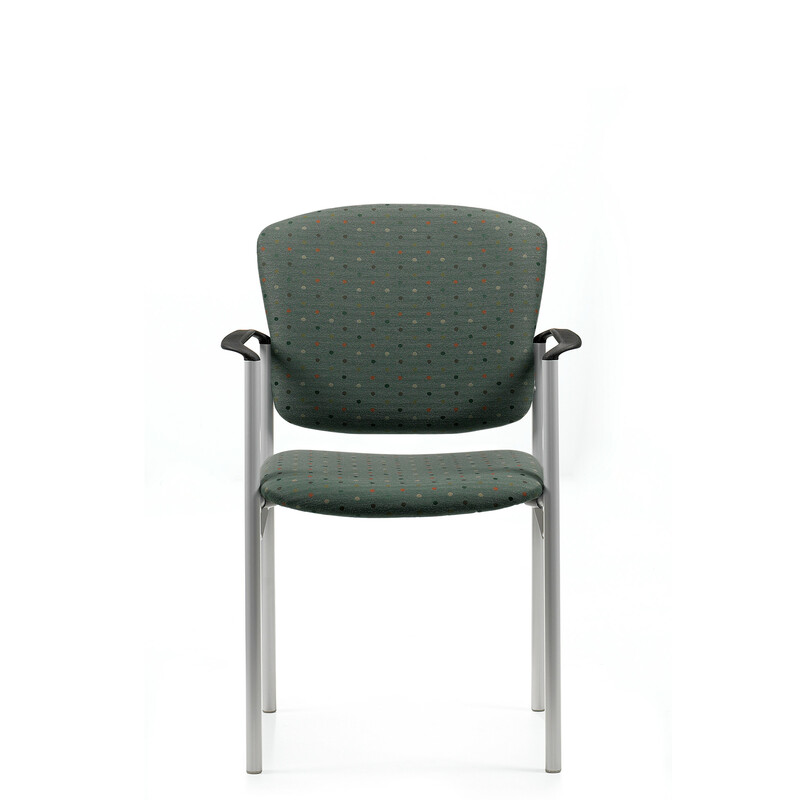 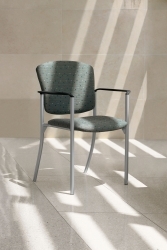 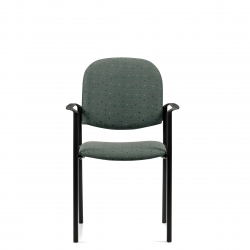 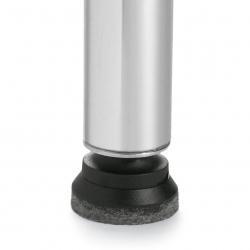 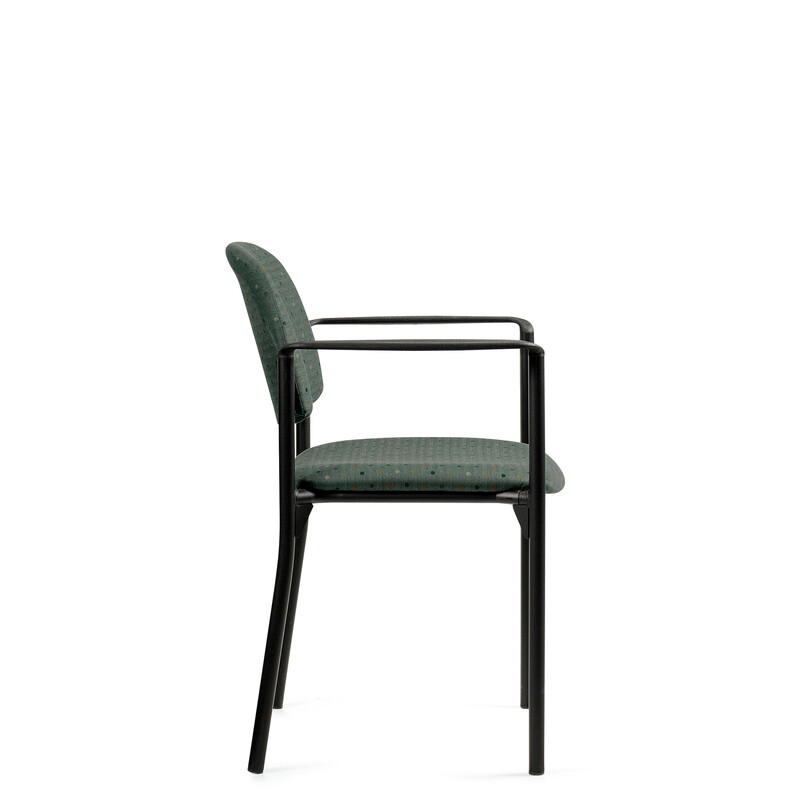 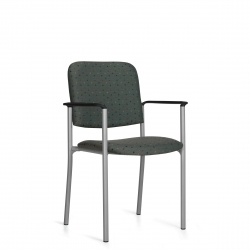 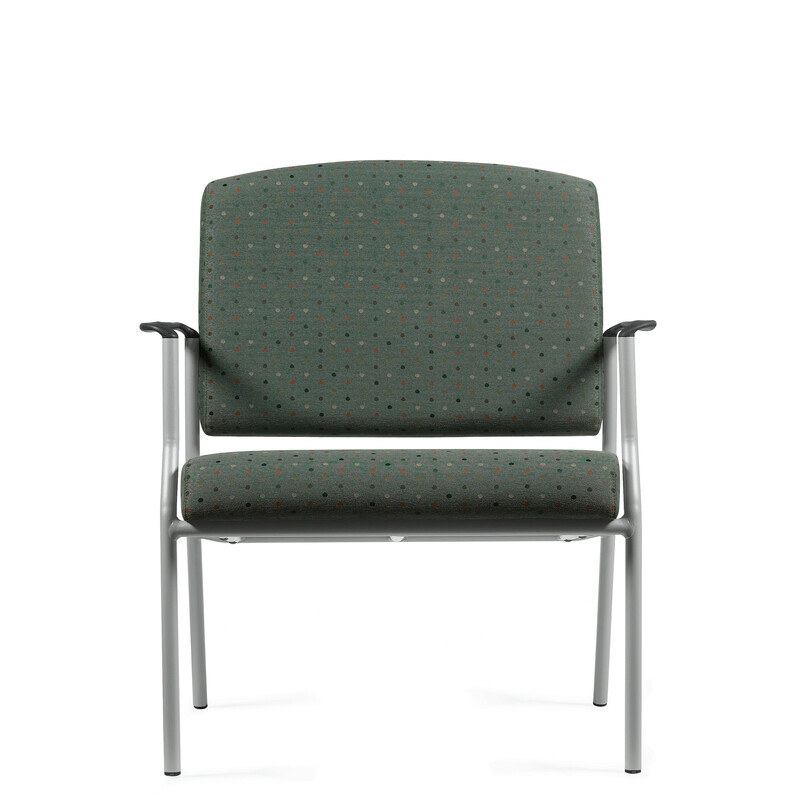 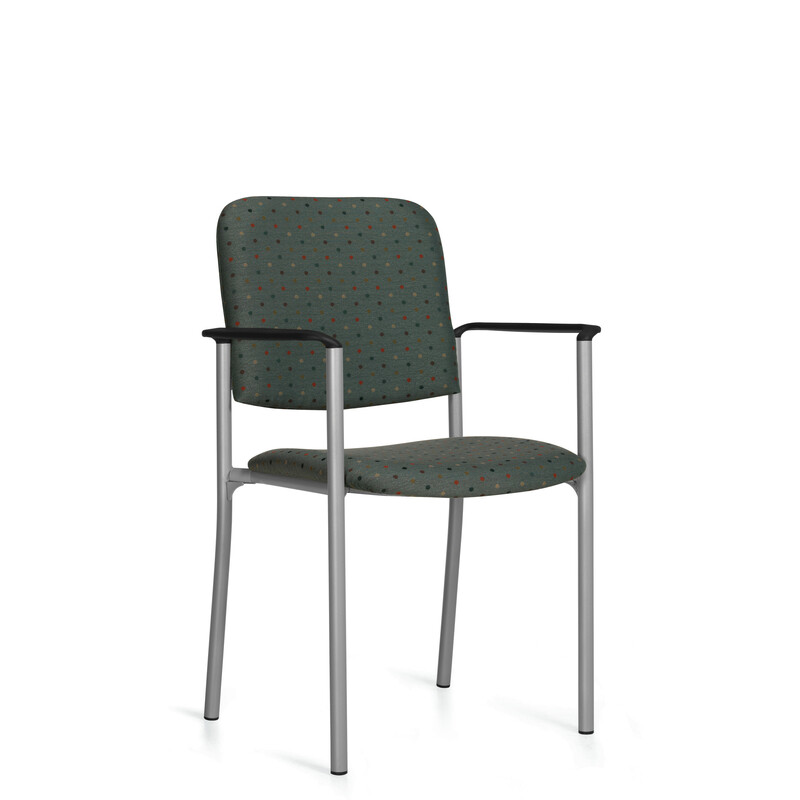 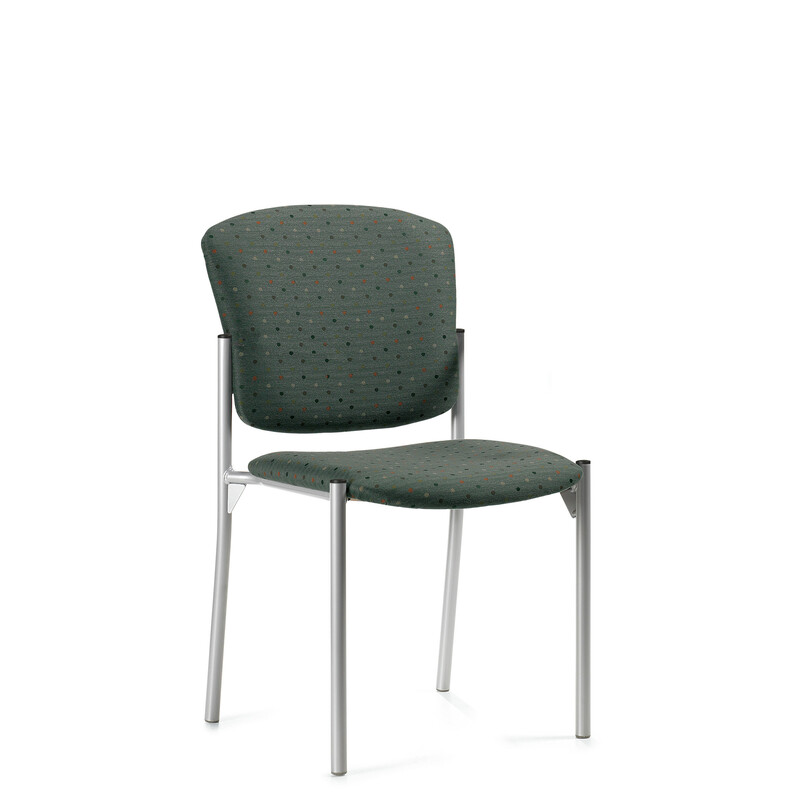 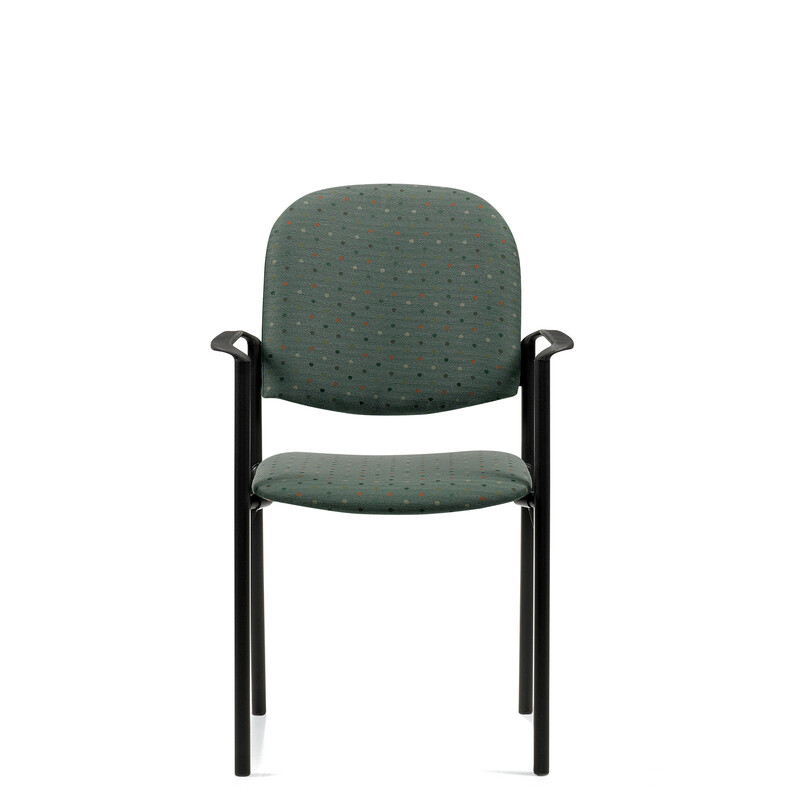 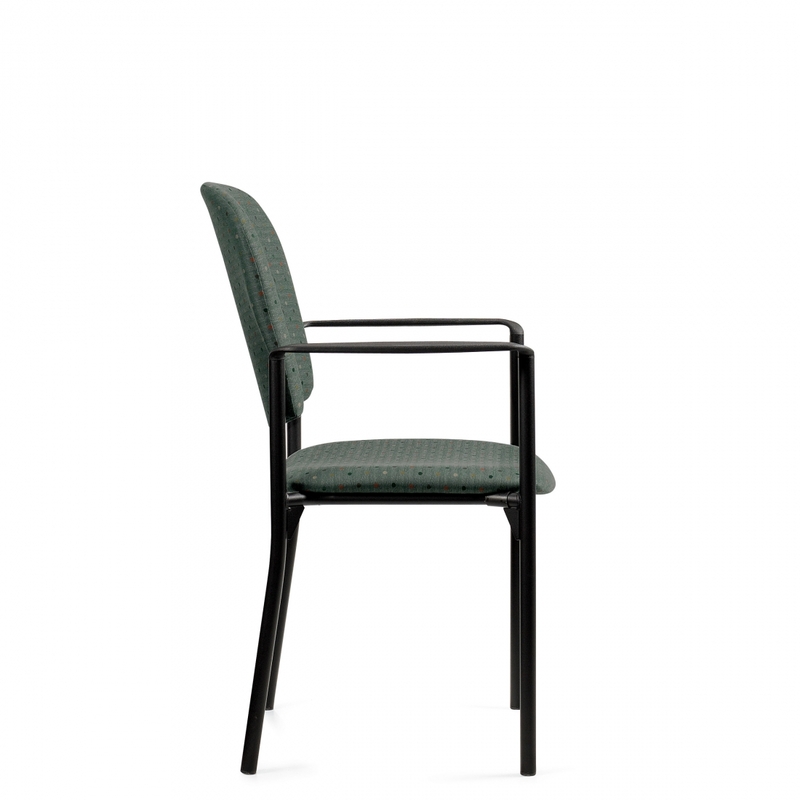 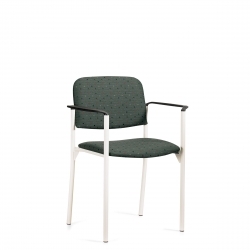 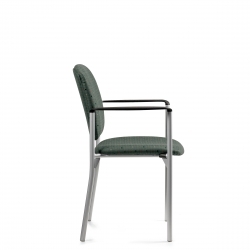 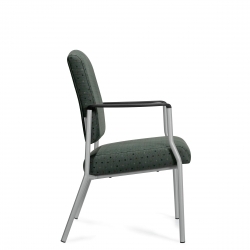 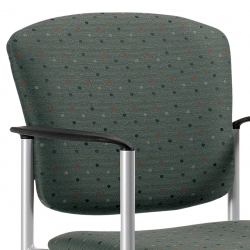 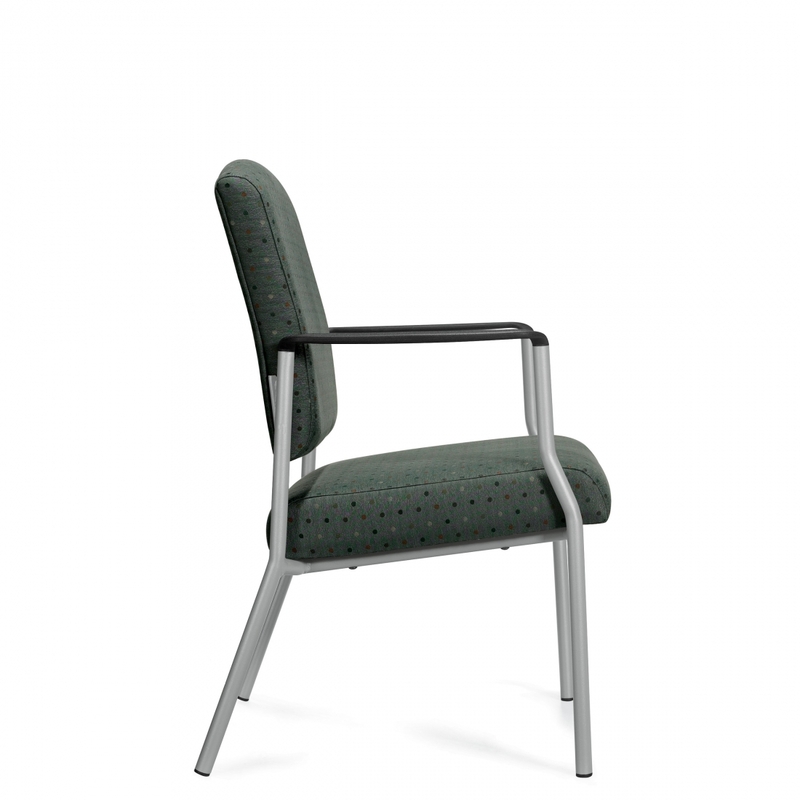 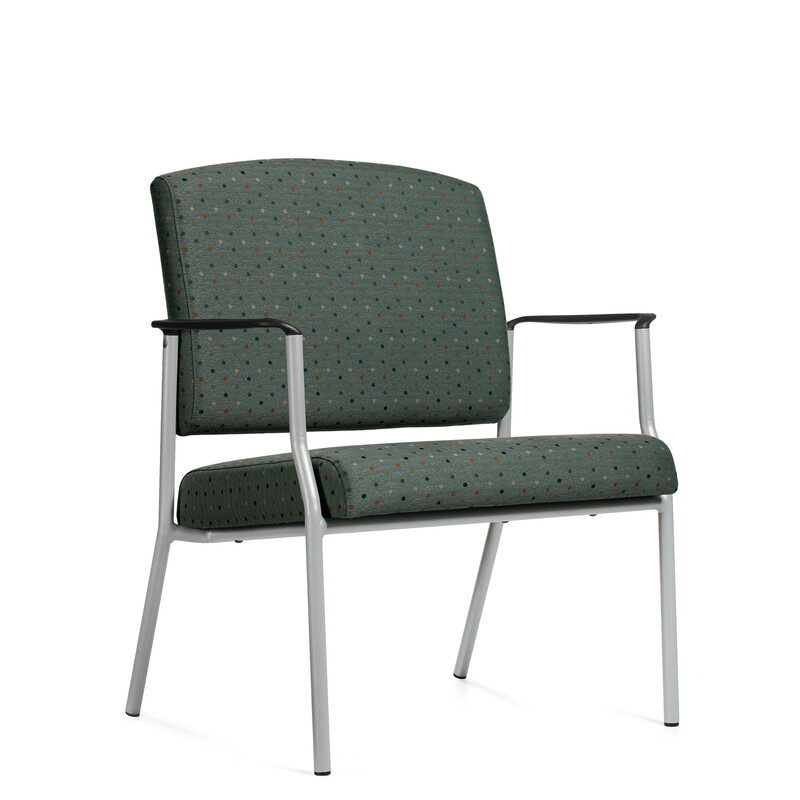 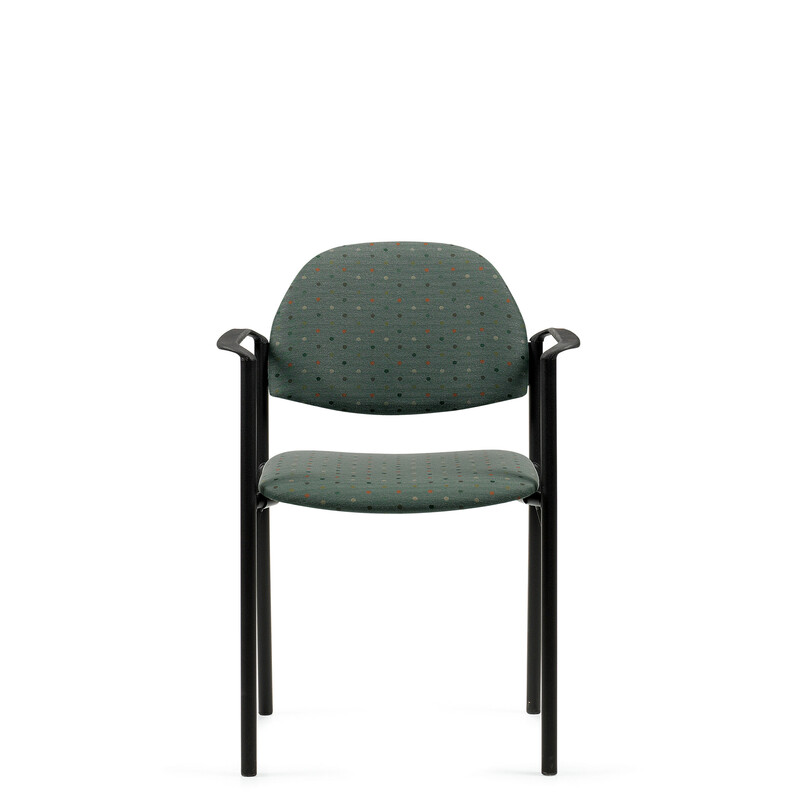 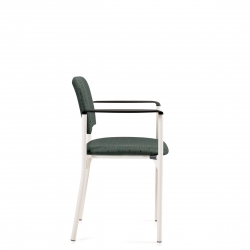 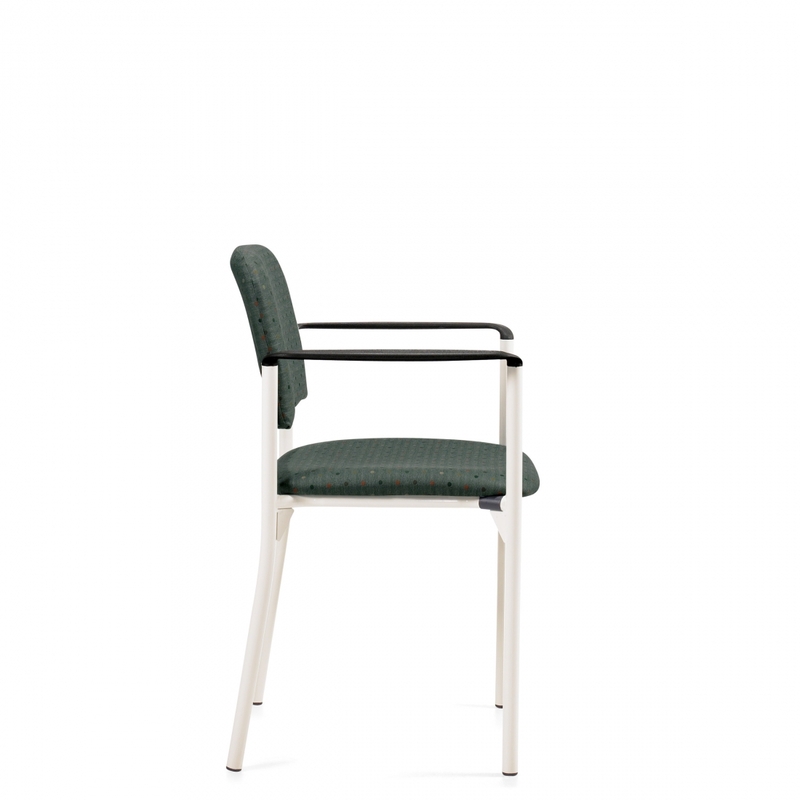 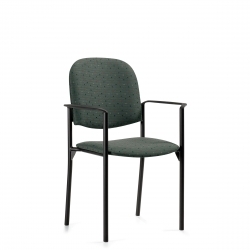 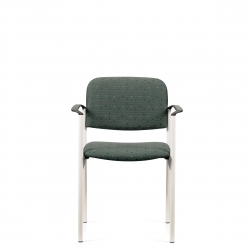 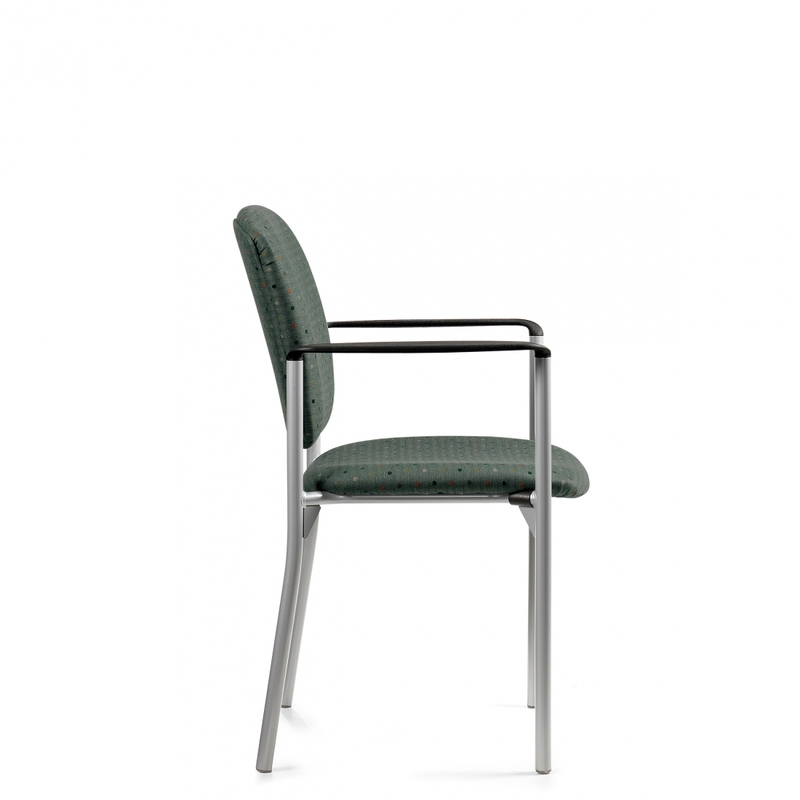 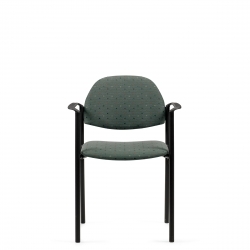 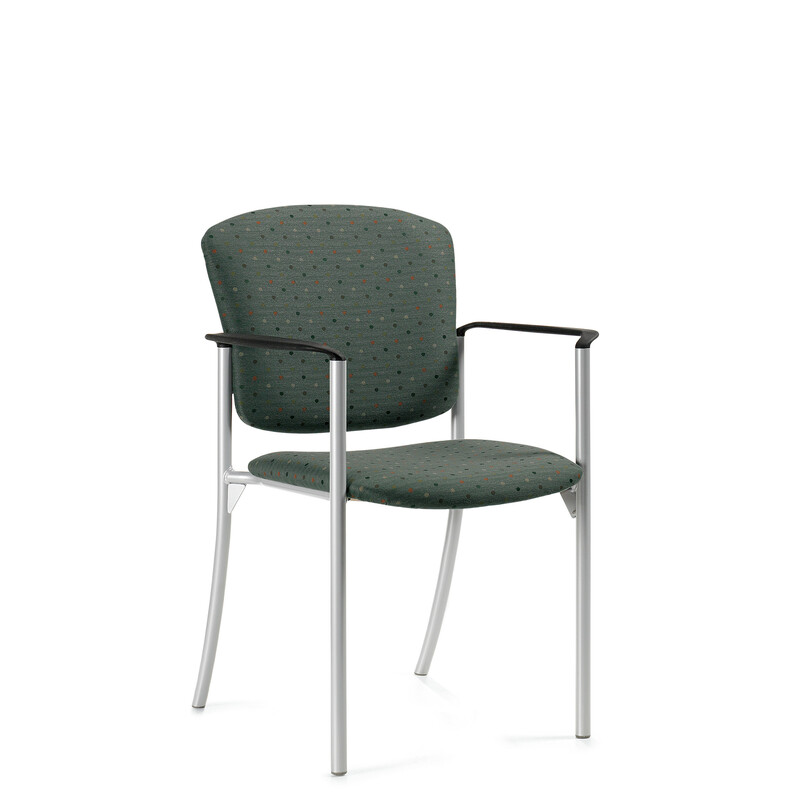 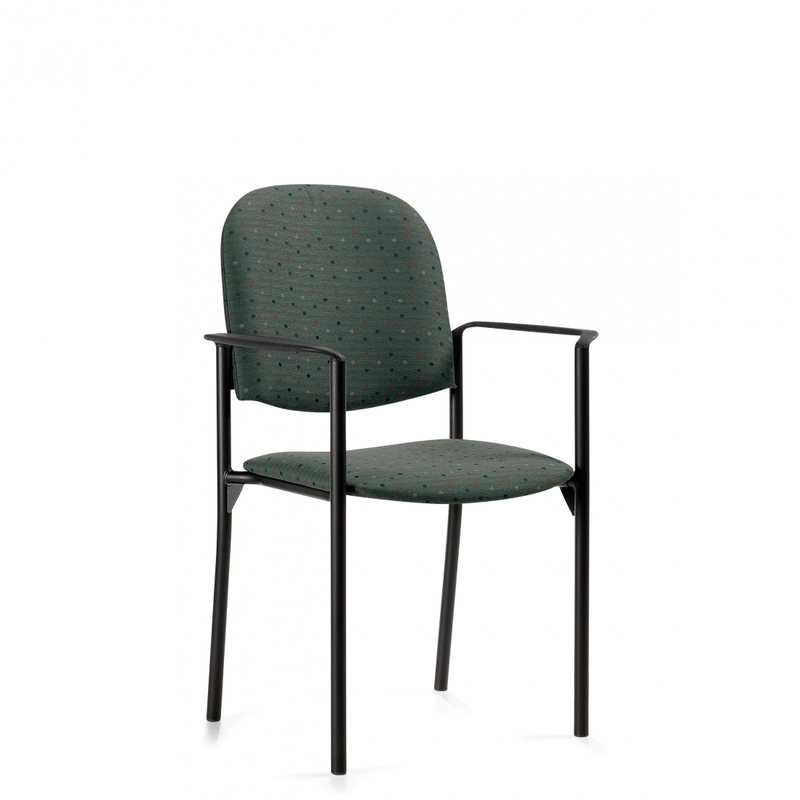 GC Comet is perfect for smaller spaces, patient rooms, auditorium, activity and guest seating. 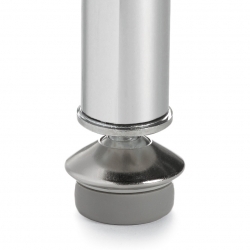 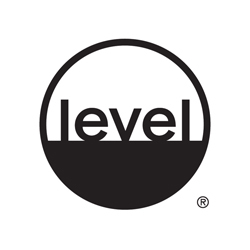 The stacking ability allows for out of the way storage when required. Models with arms are also available in 20" seat height for those who require a higher seat for individual comfort. 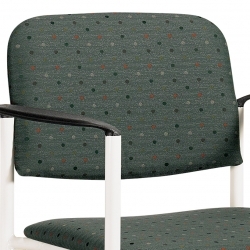 Comfortable waterfall front seat with flat profile and Ultracell foam. 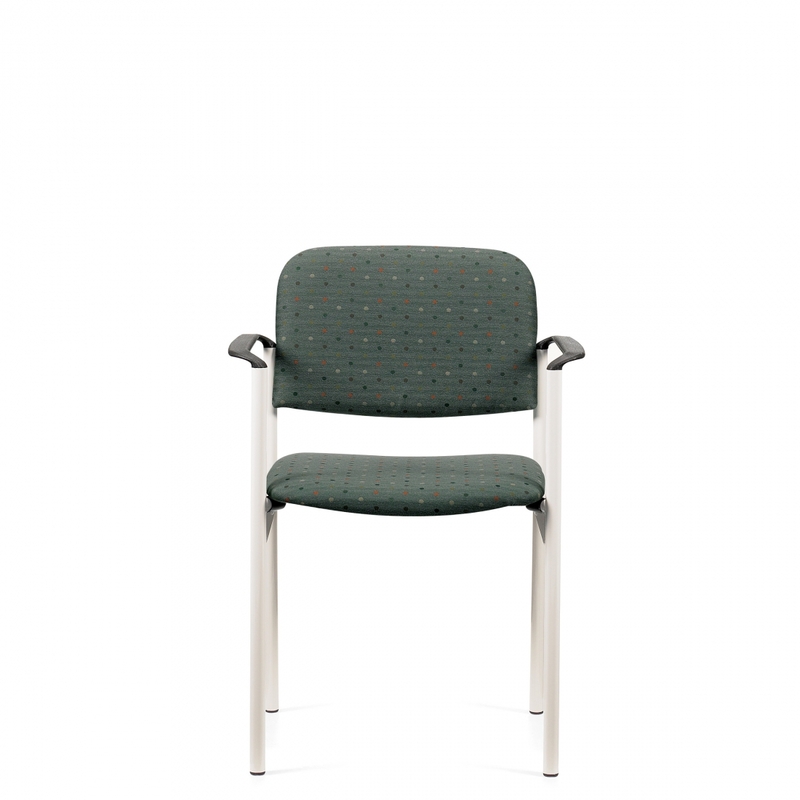 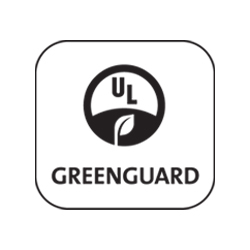 Fully extended armrests are injection moulded polypropylene and have a flat profile to assist in entry and exit from the chair. 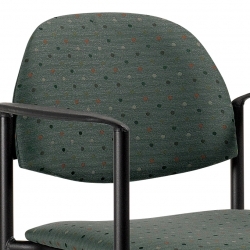 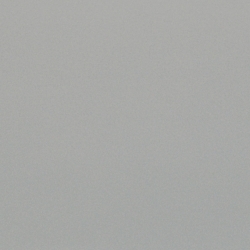 Moisture resistant protection on underside of seat pan. 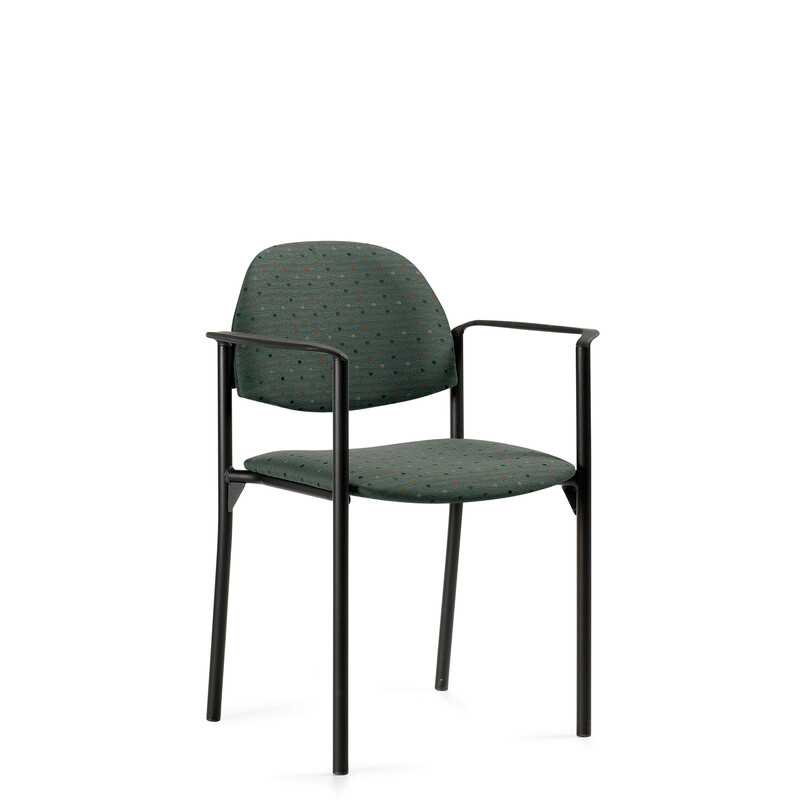 Round tubular steel frame is standard in Black (BLK).    Cappuccino (T20), Kalua (KAL), Mocha (J52), Platinum (PLT), Toast (TOA) and Tungsten (TUN) available when specified on order.